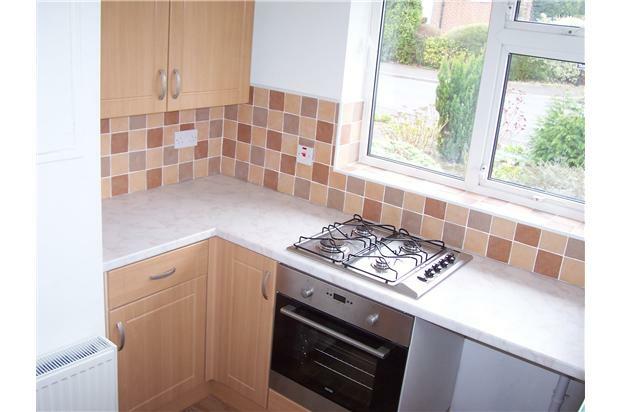 Recently refurbished semi-detatched bungalow in a quiet area of Walton. New fitted kitchen including gas hob and electric oven. New combi boiler. New gas fire. Good size gardens. Unfurnished. 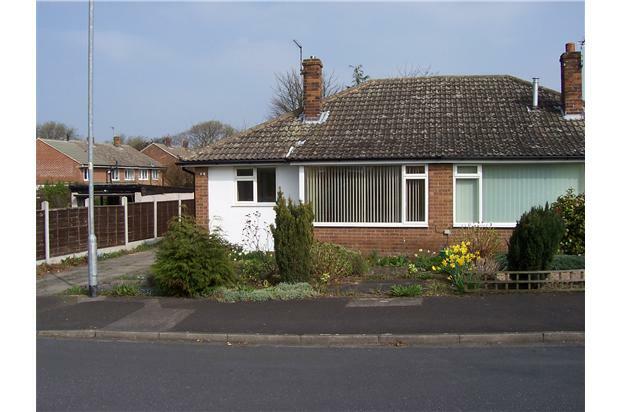 Recently refurbished semi-detatched bungalow in a quiet area of Walton. 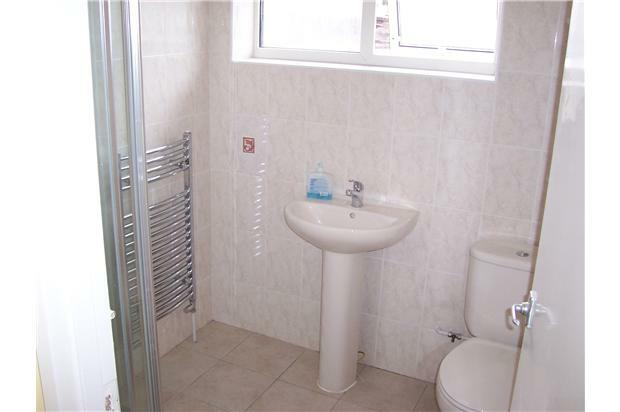 It is double glazed throughout, it has gas central heating and has had a new combi boiler fitted. It has a new fitted kitchen including gas hob and electric oven and has space for a fridge and two other appliances (eg: dishwasher/washing machine). 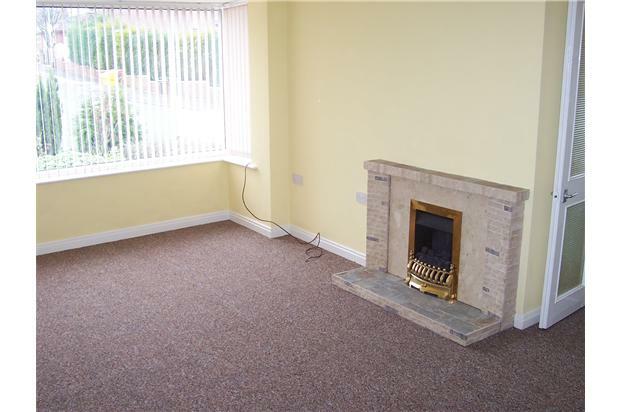 The living room is a good size and has a new gas fire with marble tile surround. The master bedroom is a good sized room with view of rear garden. 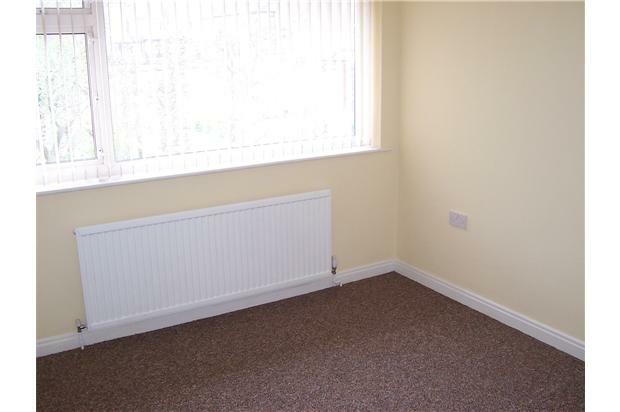 The second bedroom is a small double room with a french door leading to the rear garden. The Bathroom has a shower, hand wash basin and w.c.
Outside there is a garage to the rear of the property which is not included in the rental agreement. There are front and rear gardens which contain small trees and shrubs. 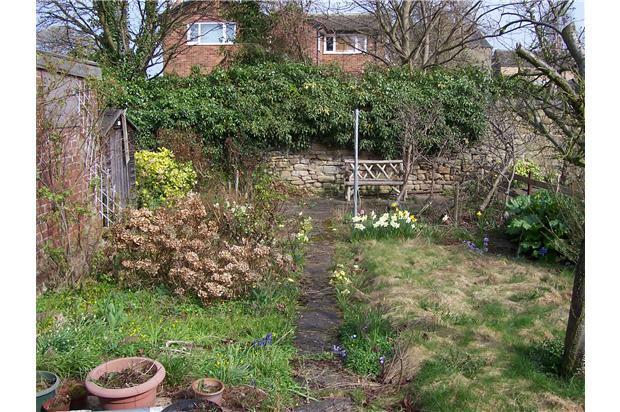 The rear garden also has a small patio area. There is a private driveway with space for two cars. There are shops, a post office, and a very nice village pub nearby. Close to Walton Junior school. Convenient for regular buses into Wakefiled. Certain pets may be allowed by negotiation. Would suit professional, mature or retired couple.